No matter how high the thermometer climbs, it’s never good to run or hike without a sock. 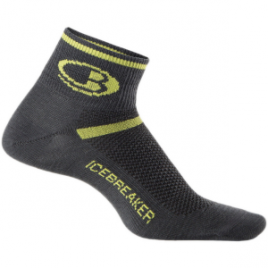 The Icebreaker Multisport Ultralight Mini Sock gives you an ultra-lightweight sock for the hottest days on the trail, road, or while training in the gym. 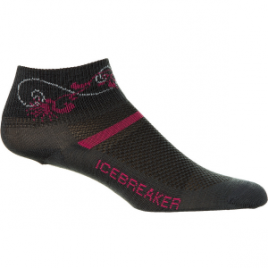 From early-morning runs to muscle-burning cross fit sessions, pull on the Icebreaker Women’s Multisport Ultralite Mini Sock. The no-cushion lightweight design pairs perfectly with minimalist running shoes, and the merino wool blend provides superior comfort and moisture control.